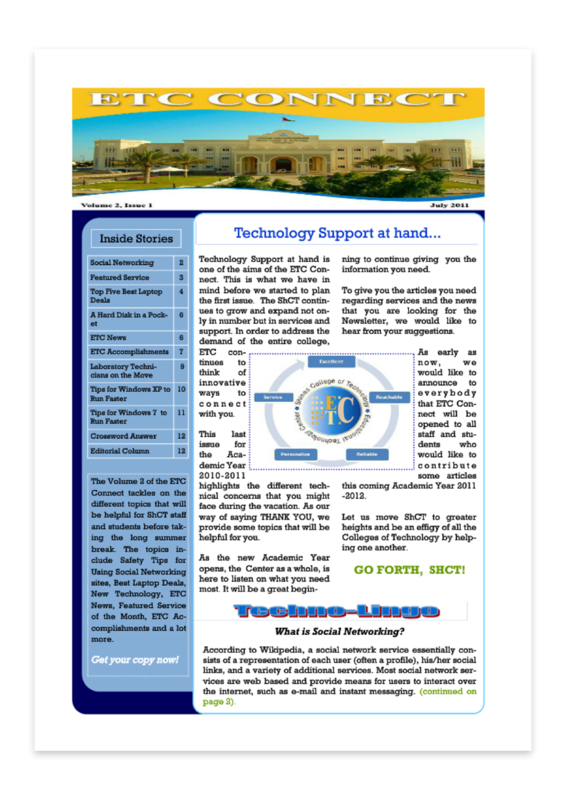 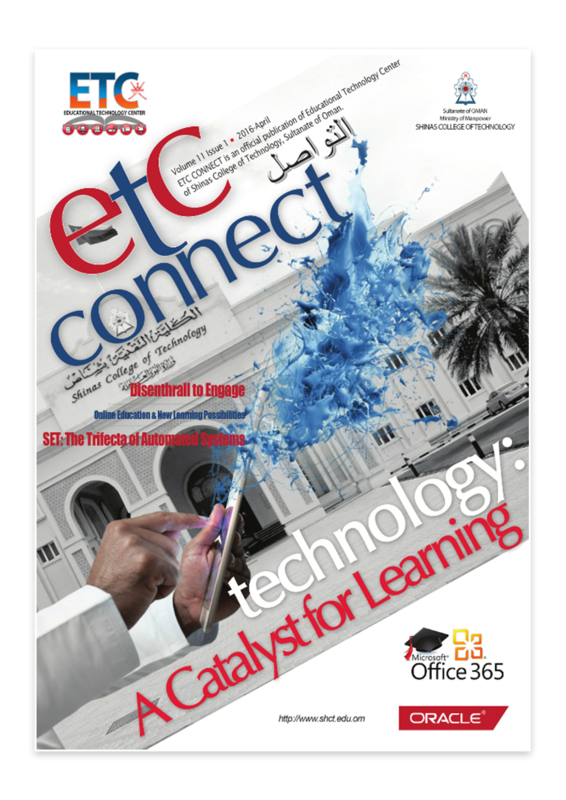 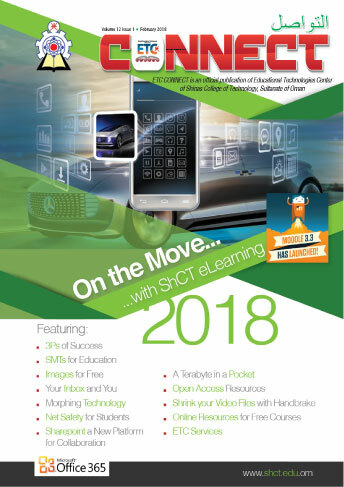 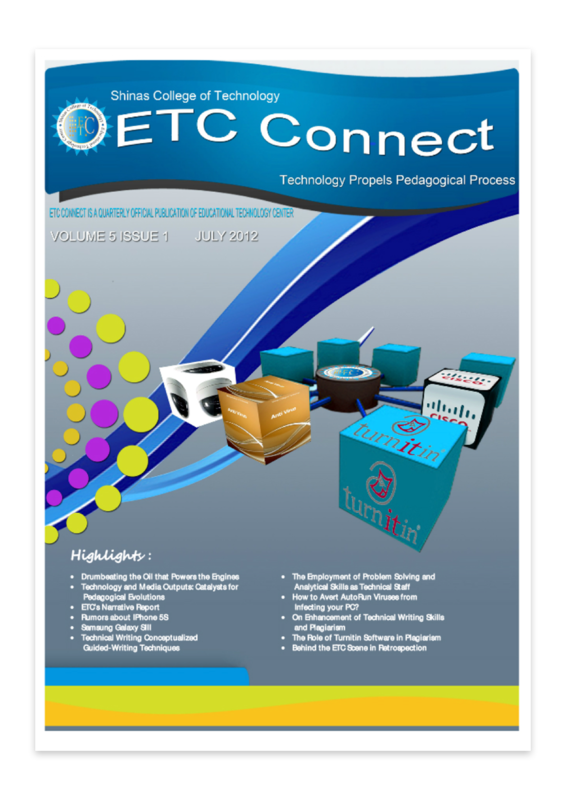 ETC Connect is a publication of Educational Technology Center which connects ETC to the Readers regarding different technology advancements.The ETC Newsletter publication is one of the means to provide awareness to all stakeholders and community on technology issues, tips and tricks and step-by-step guide on ETC services. Furthermore, the ETC newsletter publication is committed to provide timely technology news, technology development and helpful tips to all the readers. 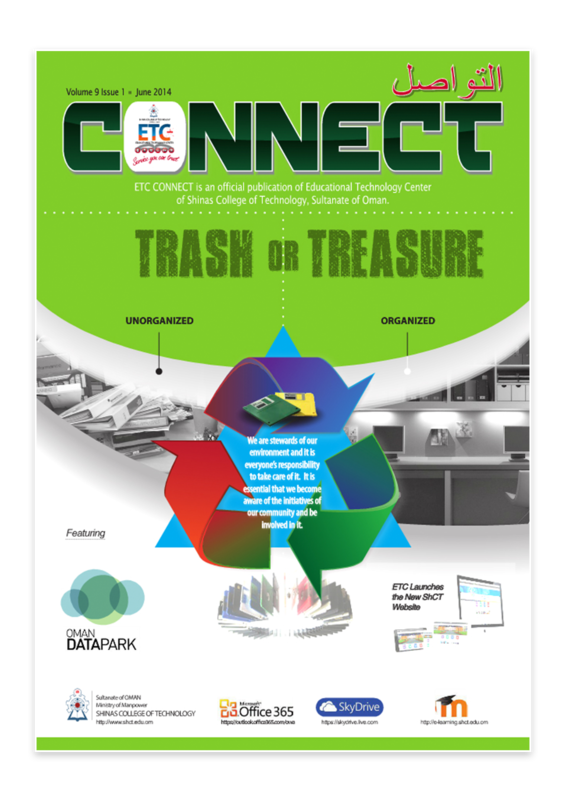 ETC newsletter publication strives to improve every issue to entice the readers with its contents and designs. 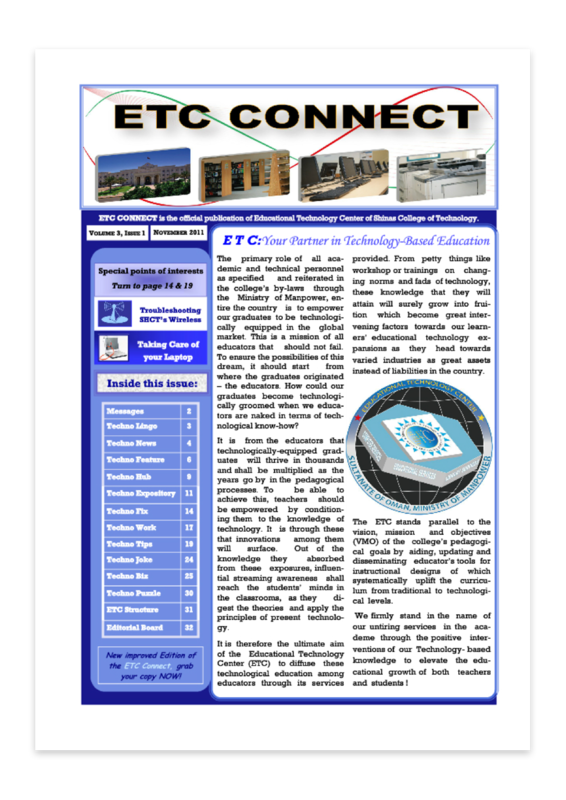 The ETC Newsletter publication started from its humble beginning in 2011 up to the present. 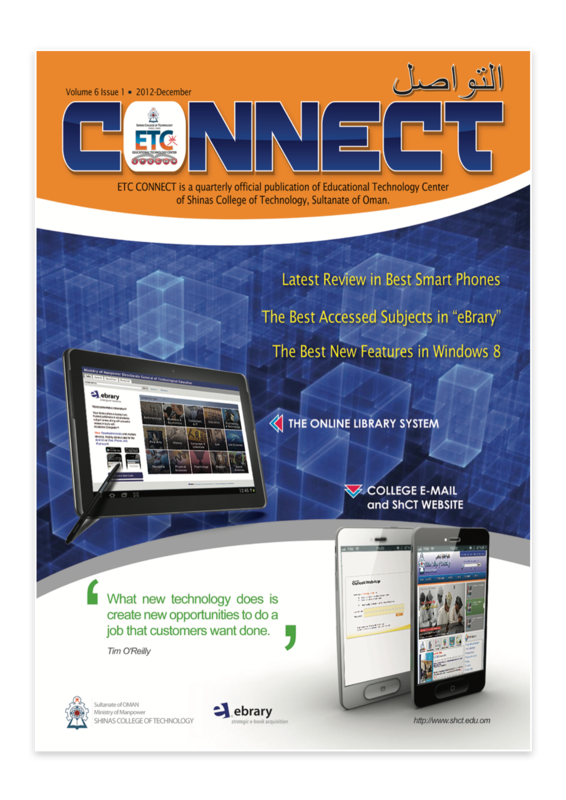 From its inception in 2011 to 2016, there are 10 newsletters published.